Are You Students Tackling NaNoWriMo? 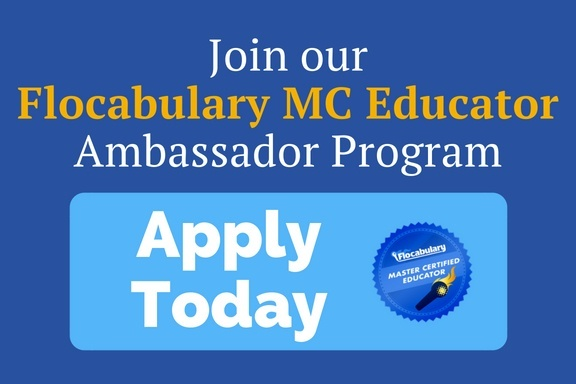 Here’s How Flocabulary Can Help. Flocabulary has a natural fondness for organizations with funny names. 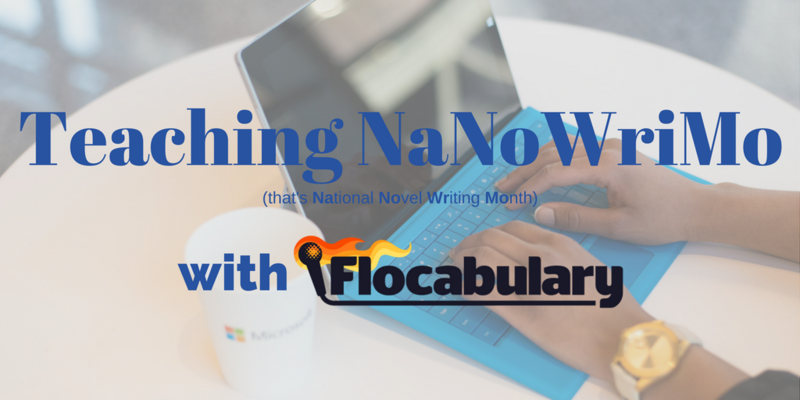 So when we heard about NaNoWriMo we were intrigued. Turns out, NaNoWriMo stands for National Novel Writing Month, and it's an organization that gets people to write an entire novel in the month of November. In 2015, more than 430,000 participants embarked on a November noveling quest, including children writing novels in their schools with NaNoWrimo's Young Writer's Program! New Flocab Feature: Printable Lyrics!